Ready in less than an hour. 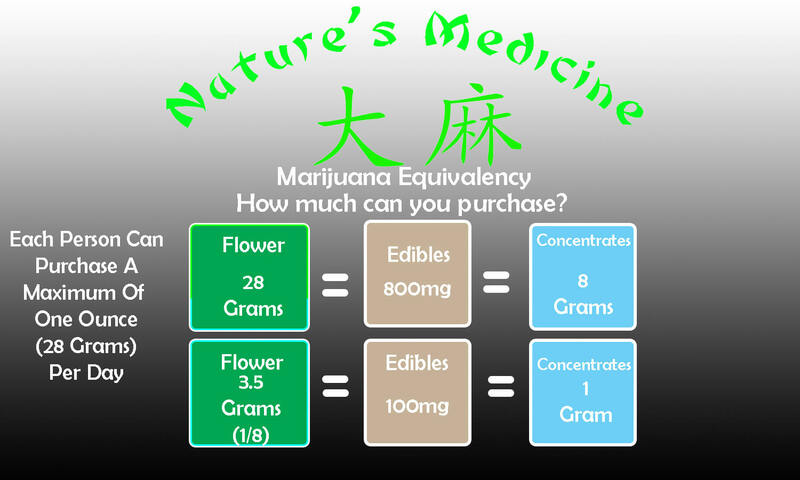 Enjoy the best prices in Salida, Colorado on the finest cannabis & cannabis products. Natures Medicine’s Summers Hours are back! We are open 8 a.m. to 8 p.m., 7 days per week. Check out our Preorder System! We’ll notify you when your order is ready to be picked up. 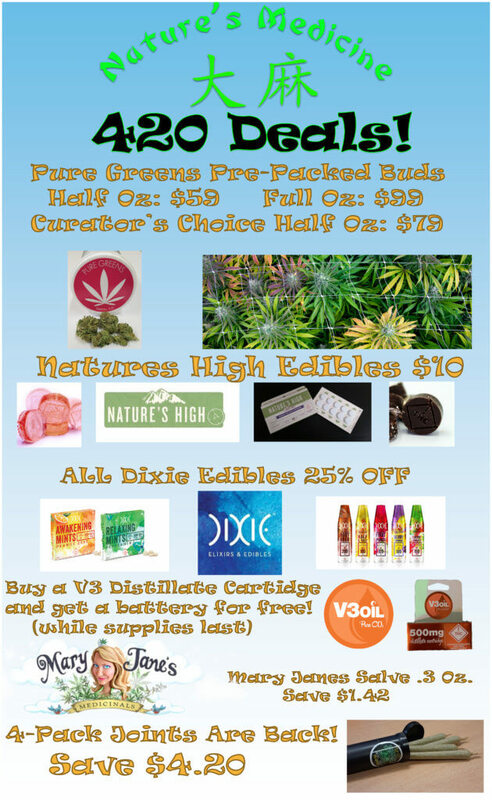 Now Carrying Pure Greens Pre-Packaged goods: Half OZ for $59 and Full OZ for $99! Do you know exactly what you want and don’t want to wait for your budtender? Use our new preorder system and we’ll alert you when your order is ready to pickup. If you choose the “Create an Account” option you can easily duplicate your orders in the future. 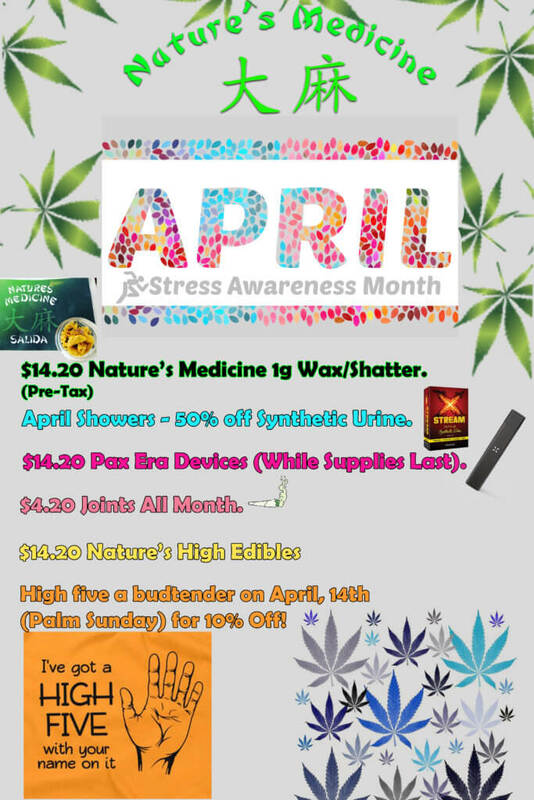 Natures Medicine Salida is known for the best specials around. 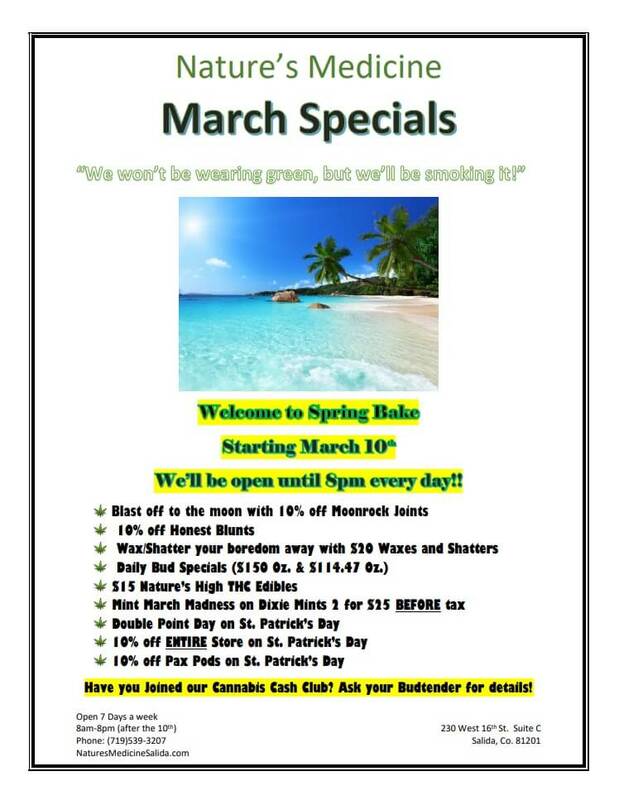 Click here to see our monthly deals that you only get for smoking local. What is the Cannabis Cash Club? It’s a way to reward our customers for smoking local. You earn points just for shopping at Natures Medicine that you can redeem for discounts in the store. The Club is waiting for you. Here at Nature’s Medicine, we want our customers to feel special! That’s why we’re offering a loyalty program that’s free to sign up and gets you earning points on your very first visit to the store or pre-order. Recieve Special E-mail and Text Offers. Earn points for ever (pre-tax) dollar you spend. Earn extra points for referring your friends. Bonus points for leaving us a review on Facebook, Weedmaps or Google. Get instant rewards just for shopping with us. 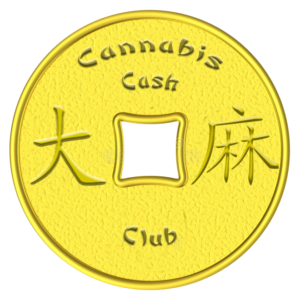 Click the Cannabis Cash Club coin to join now! You must be 21 years of age or older to enter this website.